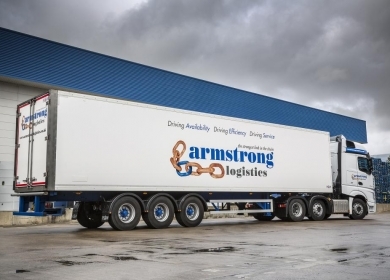 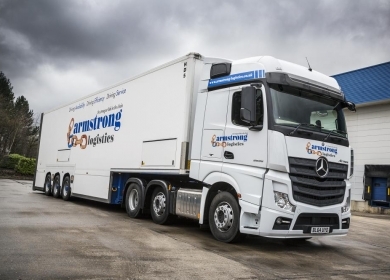 Armstrong Logistics Ltd has developed consolidated logistics centres in Hinckley, Lutterworth and Doncaster. 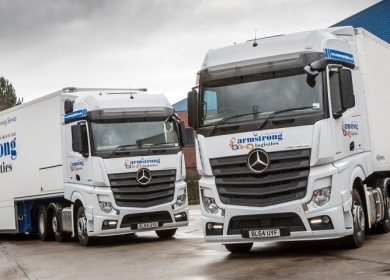 We are extremely proud to be Aldi’s approved logistics partner. 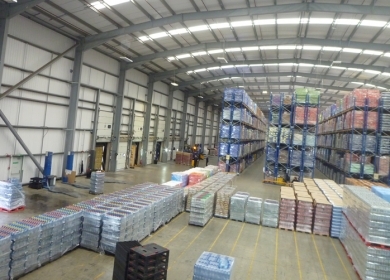 Ideally located, with three warehouses in striking distance of the key UK ports, and more importantly the UK Retailer warehouses. 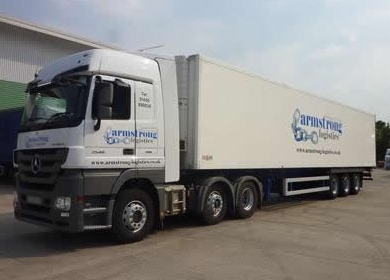 Working 24 hours a day, 363 days a year, we move goods into ALDI on a Day 1 for Day 2 order lead time, seven days a week. 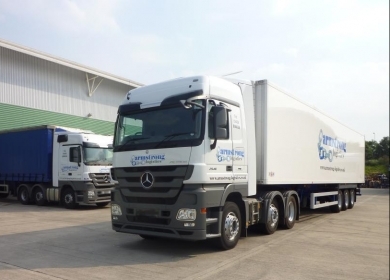 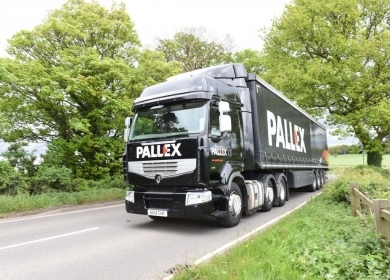 Using our fleet of brand new vehicles, we have the right balance of economy and quality, and with multi-temperature trailers we offer the best conditions to deliver your goods. 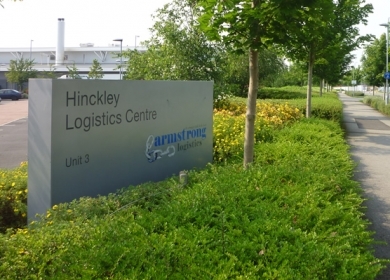 Armstrong Logistics recently participated in Silly Sock Day to raise funding and awareness for our local autism charity, Autism East Midlands. 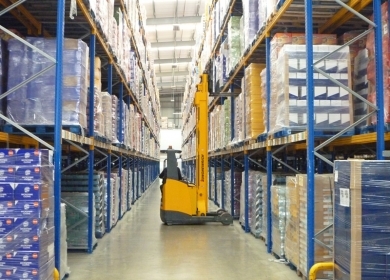 Logistical solutions which are tailor made to meet our individual customer requirements. 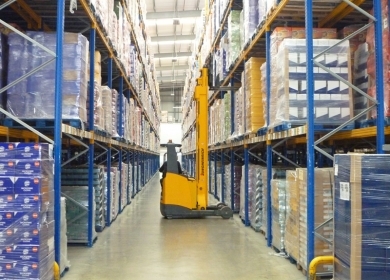 Our rework expertise ranges from Hosiery through to Garden Wares. 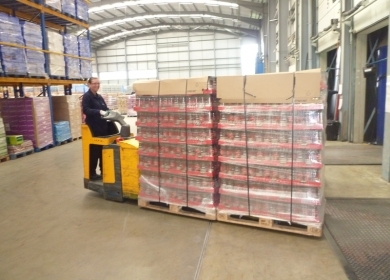 Transfer of goods from shipped 40’ containers to palletisation of stock into storage ready for delivery. 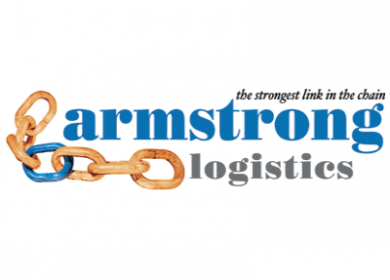 Armstrongs currently work with over 100 key Aldi suppliers across the world.